Xiaomi Mi4i, the dream gadget for mid-range buyers finally launched in Indian market on 23rd April Event in New Delhi priced at Rs 12,999($205) in Black, White, Orange, Light Blue, and Pink colours. Xiaomi Mi4i featuring 1.7GHz Octa-core Qualcomm Snapdragon 615 , 5”-inch Full HD display, 13-MP +5-MP Camera will be available for Flash sale on April 30 on Flipkart. You can Pre register Xiaomi Mi4i from 23rd April to 29th April through Flipkart. It will take on Asus ZenFone 2(Rs 12,999), HTC Desire 626G+(Rs 16,990) and Lenovo P70(Rs 15,999). Xiaomi also launched Xiaomi Mi Band in India today for Rs. 999 ($18). 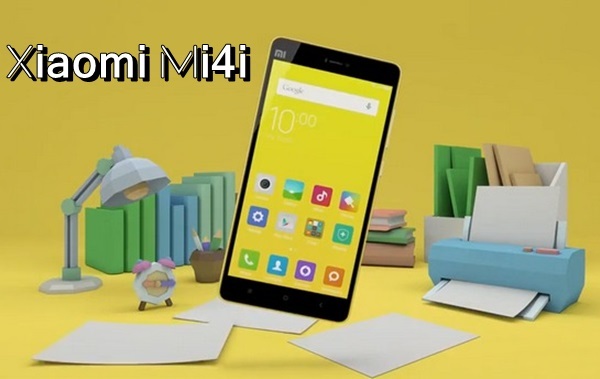 The all new Xiaomi Mi4i supports Dual-SIM with Dual Mode(GSM+WCDMA), 4G LTE, 3G, NFC, Wi-Fi, Bluetooth, USB and GPS offers you a 5”-inch full-HD IPS Sharp JDI display with resolution (1080×1920 pixels) with OGS Corning Concore, 441 ppi delivers stunning color consistency even in bright sun light from almost any angle perfect for watching movies, playing games and reading e-books. Xiaomi Mi4i runs on most advance Android Lollipop OS dubbed MIUI version 6 powered by a 64-Bit 1.7GHz Octa-core Qualcomm Snapdragon 615 processor with 2GB RAM gives immersive game environments and reducing power usage and heat allows you to enjoy millions of apps through Google play store. While 16GB internal memory expandable up to 64GB via MicroSD card offers you huge space store your favourite songs, movies, e-books and games. Xiaomi Mi4i sporting a huge 13-MP rear camera with dual-LED flash with Sony CMOS Sensor, with f/2.0 aperture and 5 element lens, two-tone flash, with a cold white LED and a warm yellow LED perfect for low light photography and 5-MP front facing camera with with f/1.8 aperture and 80 degrees wide angle lens perfect for clicking selfies and video calling. Xiaomi Mi4i never let you down because of it’s powerful 3000mAh Li-ion battery with battery stamina Mode offers battery life up to 1.5 day for mixed usages measures 138.1 x 69.6 x 7.8 mm and weigt 130gm. It also includes innovative features like new Visual IVR feature and supports 6 Indian languages – Hindi, Bengali, Kannada, Telugu, Malayalam, and Tamil. 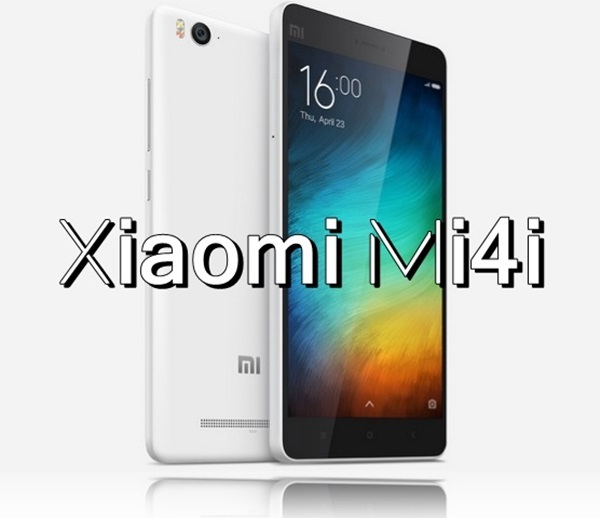 At last few honest word to say that the all new Xiaomi Mi4i is coming to please the mid-range buyers. What you think? Please stay tuned for more updates. You right bro….MI4i has only 16 GB NON EXPANDABLE MEMORY WITHOUT MICRO SD CARD SLOT…BUT OTG FACILITY IS AVAILABLE….